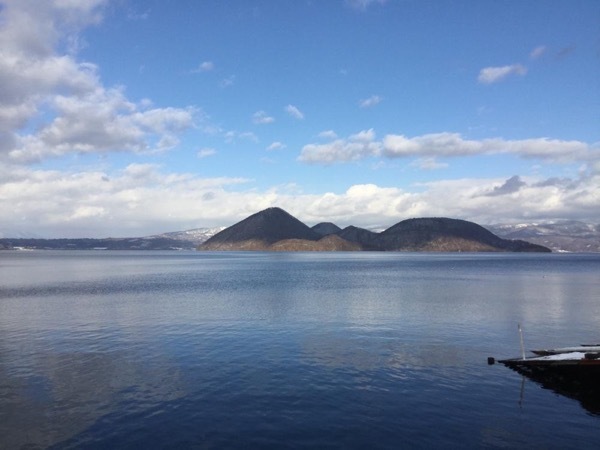 Traveler Review for Private Tour in Sapporo, Japan by Tour Guide Kunihiro O. About Kunihiro O. Message Kunihiro O.
Mr Kuni San is a great guide. He helped us arrange our itinerary so that makes our trip to Sapporo a memorable and fruitful one. Though Noboribetsu is around 2 hour drive from central Sapporo it is worth the time and memories shared in experiencing Onsen on that area. It was a nice place to visit. Thank you Mr Kuni San for being so accommodating and helpful. More power to you! TOUR GUIDE RESPONSE: Dear Finnela Sim san, I am very happy to hear from you. Thank you very much for your warm comment. I am really looking forward to meeting you again. Do mo arigatou gozaimashita!